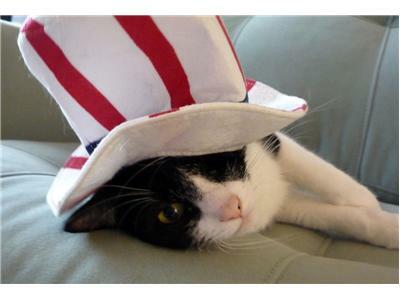 While most people enjoy the sounds and festivities on the 4th of July, this is not true of our animal companions. On this holiday episode we're focusing on helping you keep your pets safe, calm and happy during the celebrations. 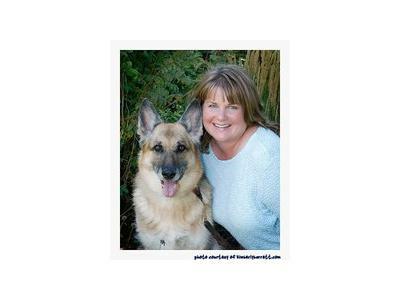 Expert Dog Trainer Marilyn Tokach joins the conversation, mentioning triggers you may not have thought of that could upset your dog. She also shares tips and ideas that will help to keep your dog relaxed and safe over the holiday. Psychic and intuitive Allison James explains just how deeply the fear created by the holiday sights, sounds and smells can affect our animal companions and tells how to help them through the fear. 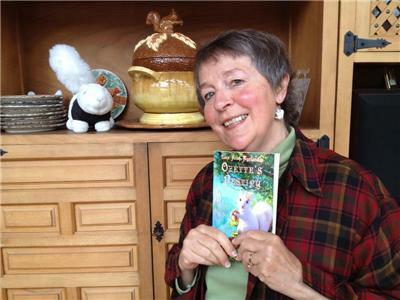 You'll also hear from author Judy Pierce who talks about her newest book "Tales from Farlandia: Ozette's Destiny". 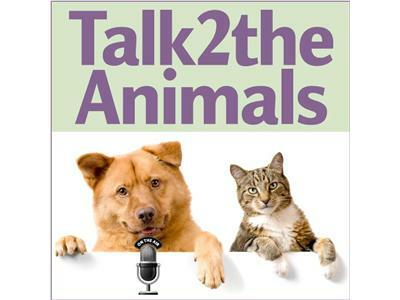 As always, you'll hear from our animal guest and hear tips and ideas on how U2CanTalk2theAnimals! 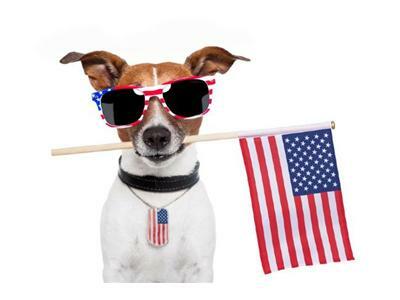 Be sure to download your own copy of Talk2theAnimals Monthly Giveaway "Keeping Pets Safe Over the 4th". This show is brought to you in part by Talk2theAnimalsRadio sponsors Simply Numbers - Not Just Another Bean Counter , "Flowering Hills" Flower Essences" and Ame Jo Huges, Intuitive Artist. Make sure to visit their sites! Find out how you can sponsor.